The project will create the Education Leadership Center which will train the principals of preuniversity education institutions. AADF will support the center for at least 5 years so that trained school leaders will be skilled to manage the institution and school funds. 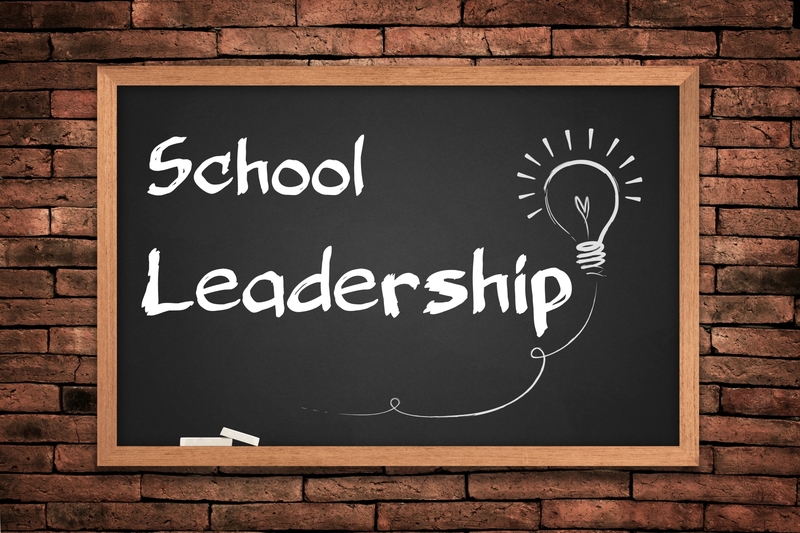 School leadership has become a priority in education policy agendas internationally. School leadership plays an important role in improving overall school outcomes by influencing the motivations and capacities of teachers, as well as the school climate and environment. The Albanian-American Development Foundation and the Ministry of Education, Sports and Youth presented the beginning of the activity of the Center for School Leadership in Albania as well as the launching of the nationwide needs assessment study. The needs assessment study that will evaluate the needs for professional development of school principals, which is expected to publish the final findings and recommendations in April 2019, aims to review and revise the latest Standards of Evaluation for School Principals in Albania and other related documents to school principals’ role; Provide a situation analysis and recommendations for professional development needed to achieve agreed standards, considering the following stages of capacity development: Academic knowledge offered by university providers, Pre-service training, Continuous professional development; and Assess and provide recommendations on hiring, performance evaluation and firing process of school principals in Albania. Assessment and recommendations should also include the need for professional development of all stakeholders involved in the above processes. The event was attended by: Mr. Alexander Sarapuli and Mr. Martin Mata, Co-Executive Directors of AADF; Mrs. Besa Shahini, Deputy Minister of Education; Board members of the Center for School Leadership; representatives from Educational Directories/ Offices all over the country; school principals and representatives of public and private universities. The selected team to conduct this study is composed of international and local experts in the field of educational leadership. During 2019, the Center for School Leadership will develop the training curricula; will determine the duration of the training and the criteria for persons to be trained and certified; as well as training the academic staff of Higher Education Institutions that will provide training service in different cities of the country. Mr. Aleksander Sarapuli and Mr. Martin Mata, Co-CEO’s of the Albanian-American Development Foundation (AADF) and Ms. Lindita Nikolla, Minister of Education, Sport and Youth (MESY), signed a Memorandum of Understanding for the establishment of the Center for Education Leadership in Albania. This center will be funded by AADF for the first five years and will be supported by MESY for the operations and achievement of its objectives. 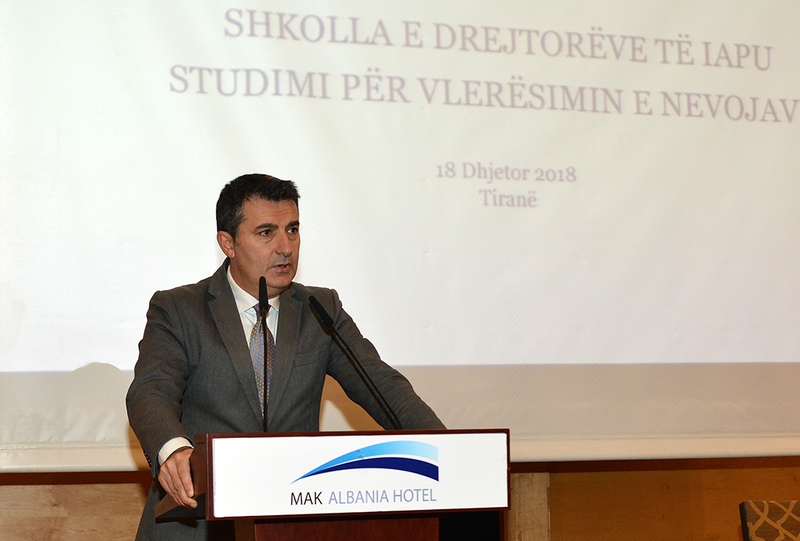 The Ministry’s policy and strategy for the development of pre-university education aims to improve the performance of school principals, ensure a high quality of school management, advance the skills of principals as educational leaders and continue to promote principals training and professional growth, all in the interest of improving the educational achievements of schools and students. The Ministry and AADF have a long and successful cooperation history in improving the education system in Albania, promoting the availability of quality education and improving educational achievements. In order to advance the aforementioned Ministry’s policy, AADF and MASY wish to cooperate on an initiative to establish a Center for Education Leadership, a vocational training center for school directors as well as an expertise center in the field of school management and leadership for school directors and teachers.